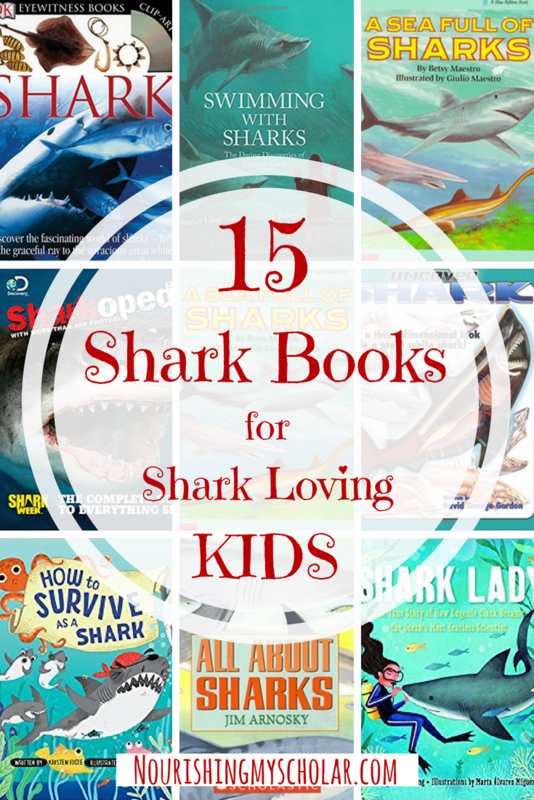 Are your kids obsessed with sharks? 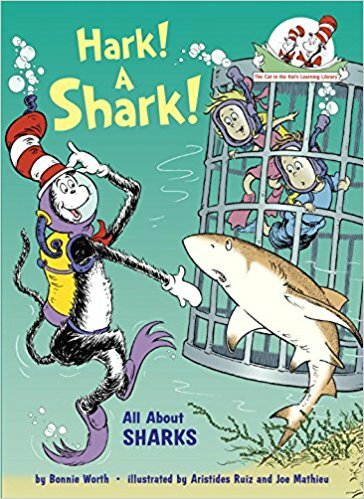 Folks, my kids love sharks! 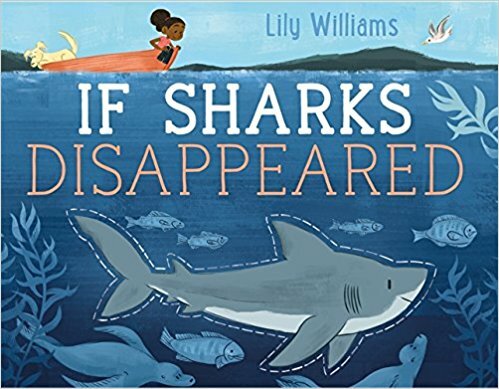 They have tracked a shark named Lydia for several years around the Atlantic ocean. 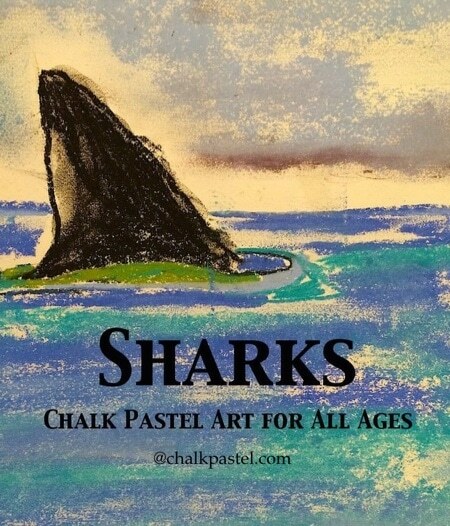 They’ve explored sharks with chalk pastels. 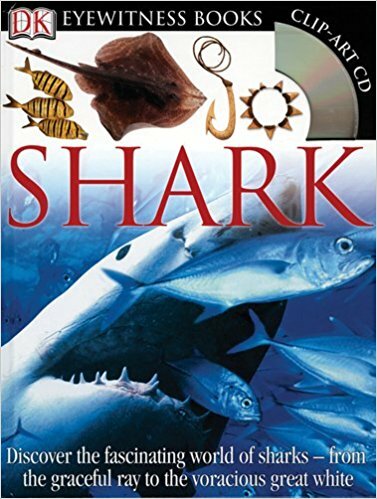 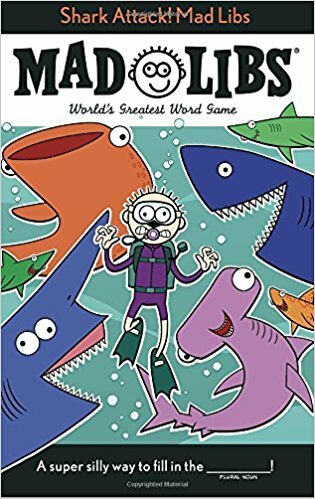 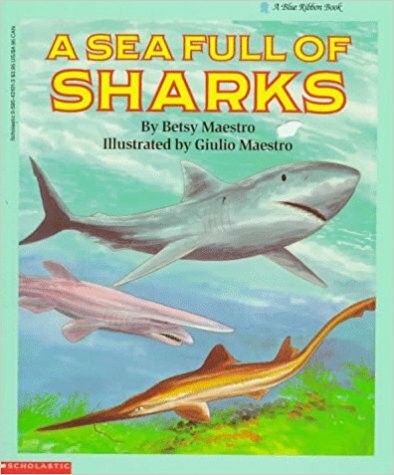 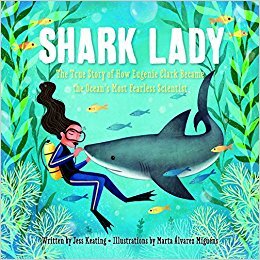 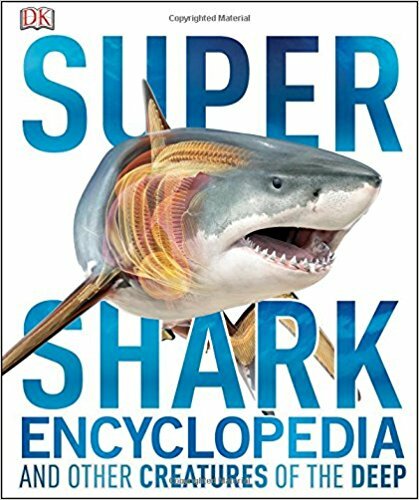 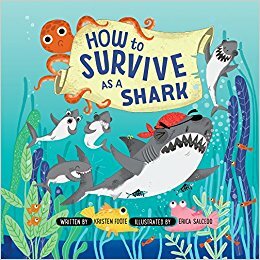 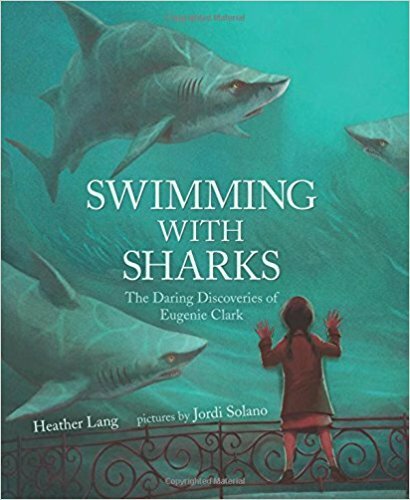 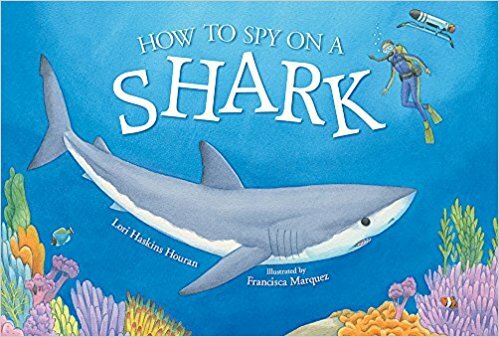 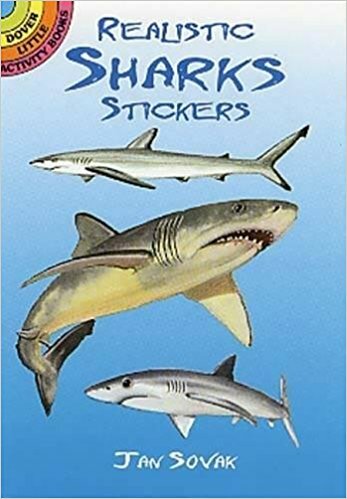 There are favorite documentaries that make appearances again, and again… Then, there are the books, shark books. 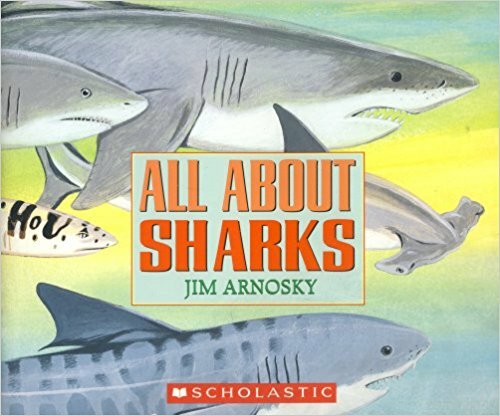 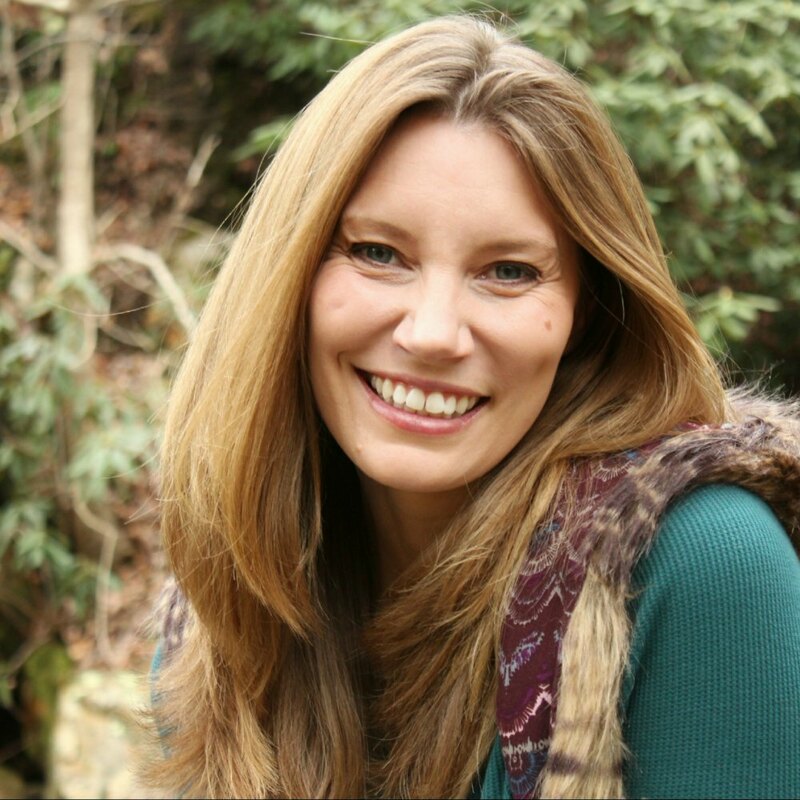 These tried and true favorites have been read and re-read for many years. 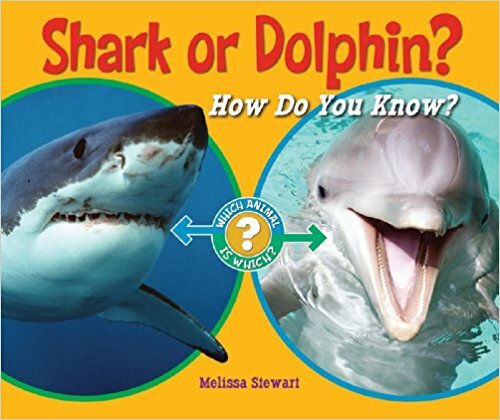 Shark or Dolphin? 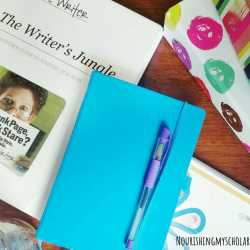 : How Do You Know? 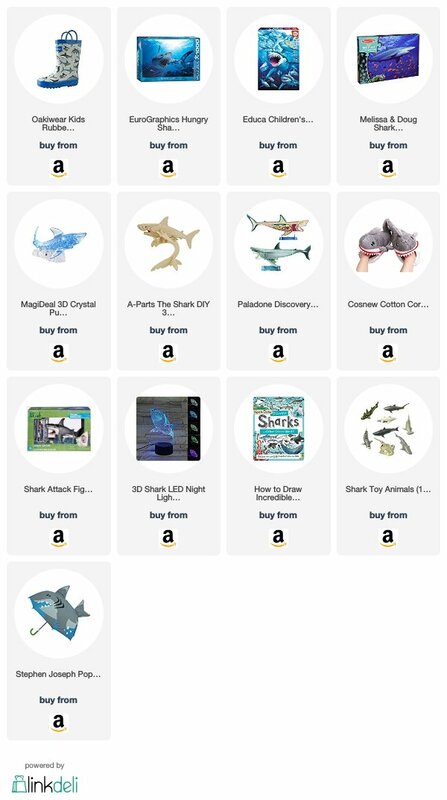 Track your own tagged shark with OSEARCH! 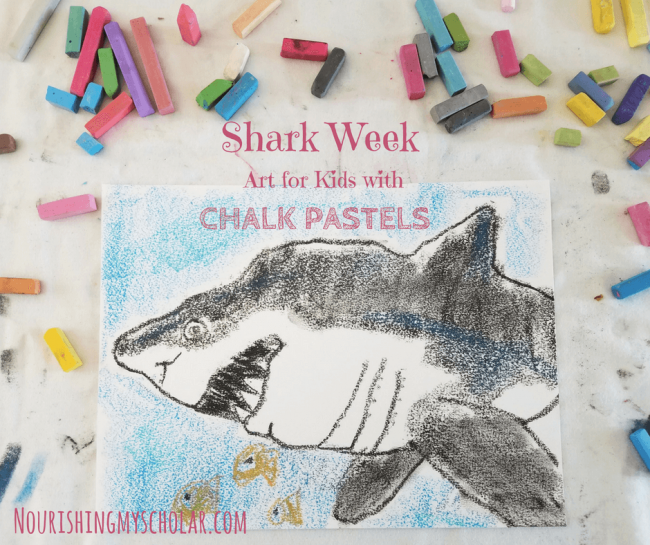 Create your own Shark Art with Chalk Pastels! 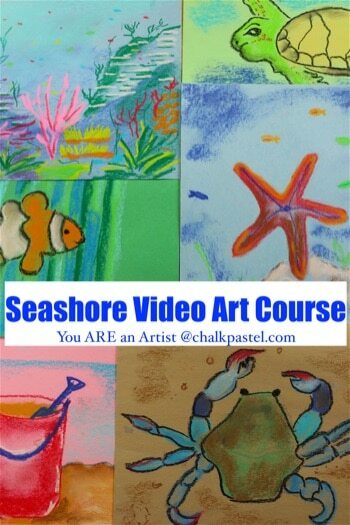 Seashore and SHARK Chalk Pastel Courses are a GREAT way to Explore Sharks and other Sea Life! 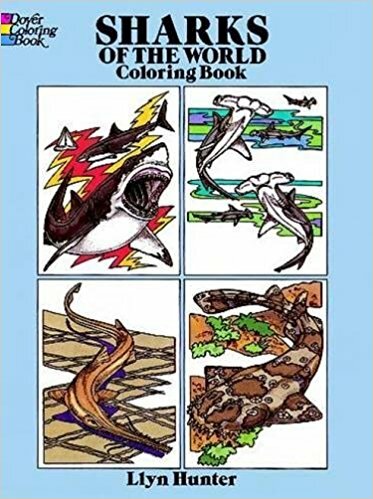 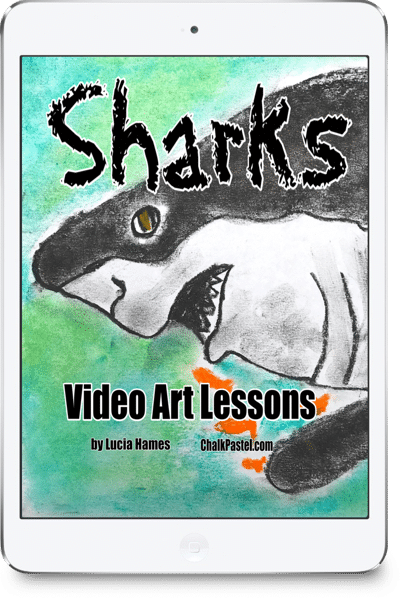 Plus, Chalk Pastels has introduced their new Shark Video Art Lessons! 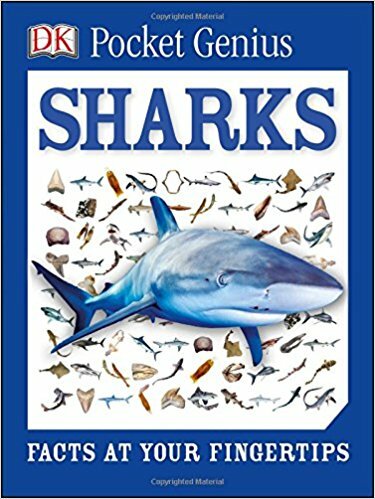 What is included in the Sharks Video Art Lessons? 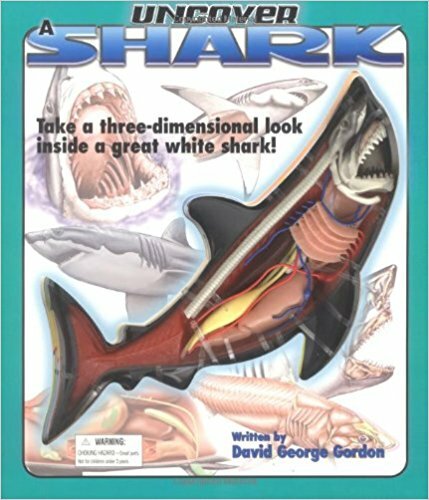 Two Shark ebook volumes with 20 step-by-step written art tutorials! 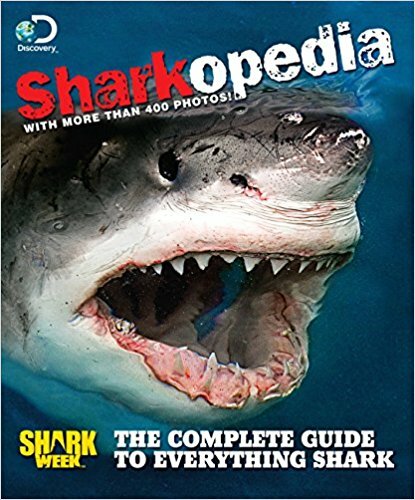 Check out these Awesome Shark Documentaries and Videos! 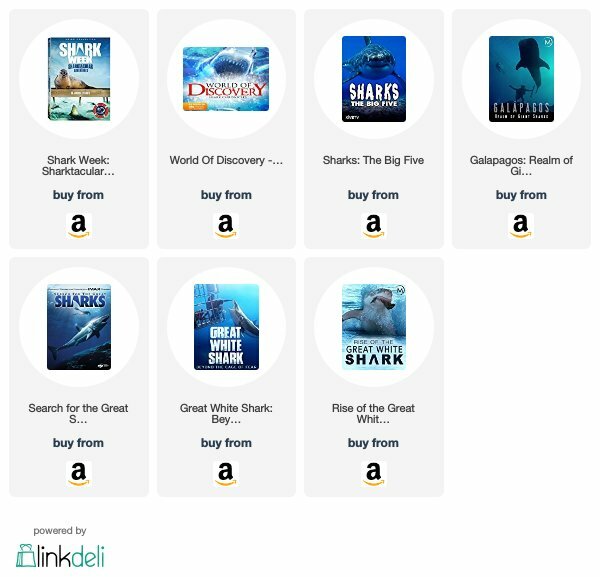 Most of the Amazon Prime videos are FREE with a Prime membership! 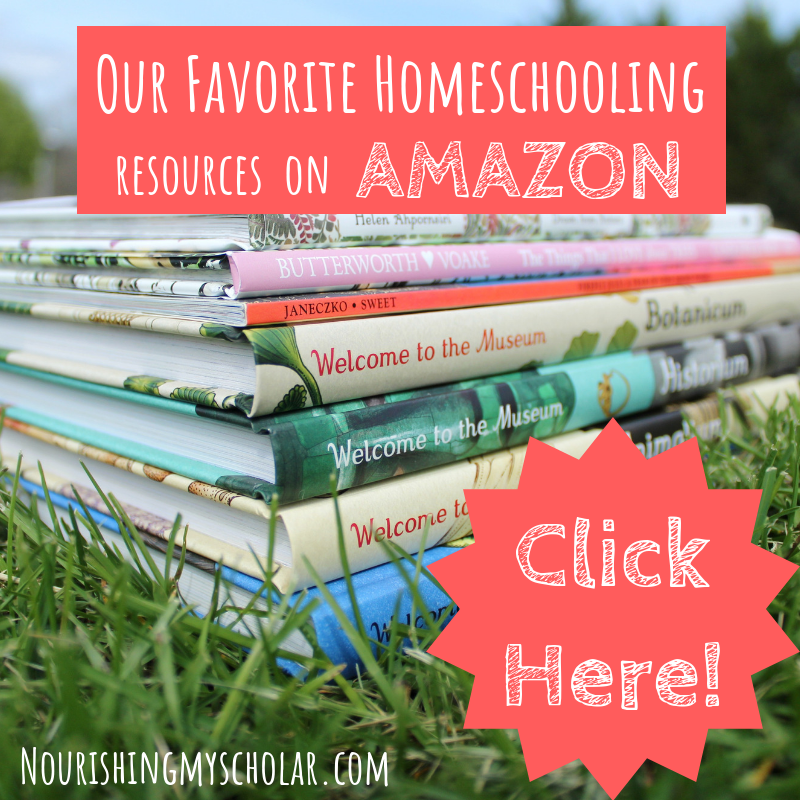 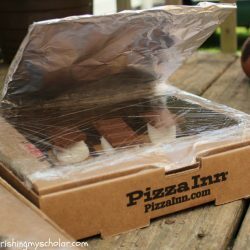 You can get a FREE 30 Day Prime Membership HERE. 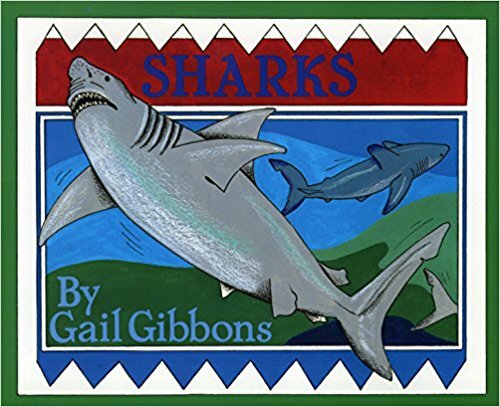 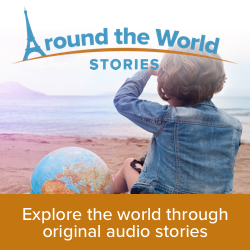 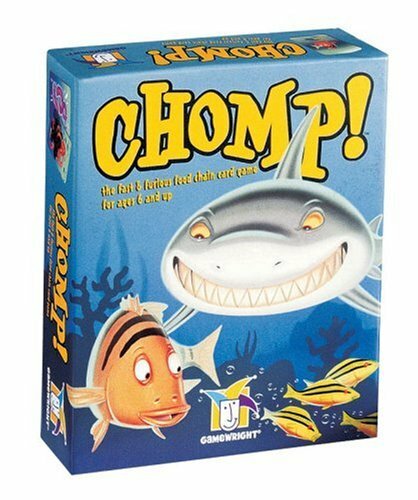 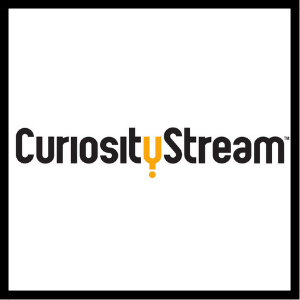 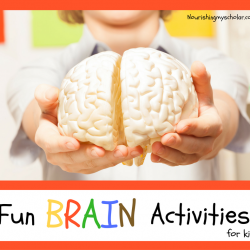 How will you explore sharks with your kids?